Ang Song Ming often uses music as a subject matter in his art practice. His work is frequently rooted in the everyday, beginning from simple ideas and presented through various media. Based on processes like exchanges and transformations, Ang’s work finds meaning in the music and paraphernalia he refashions. 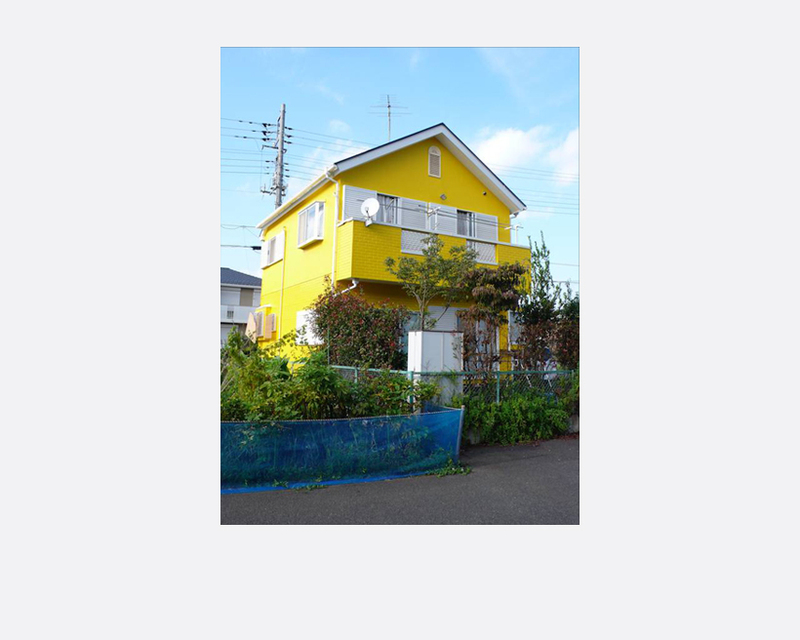 Produced during his residency with ARCUS Project in the Japanese town of Moriya, Colour Scale features seven photographs Ang took of brightly painted houses in the town. He then spray-painted a glockenspiel to match the colours of the houses. 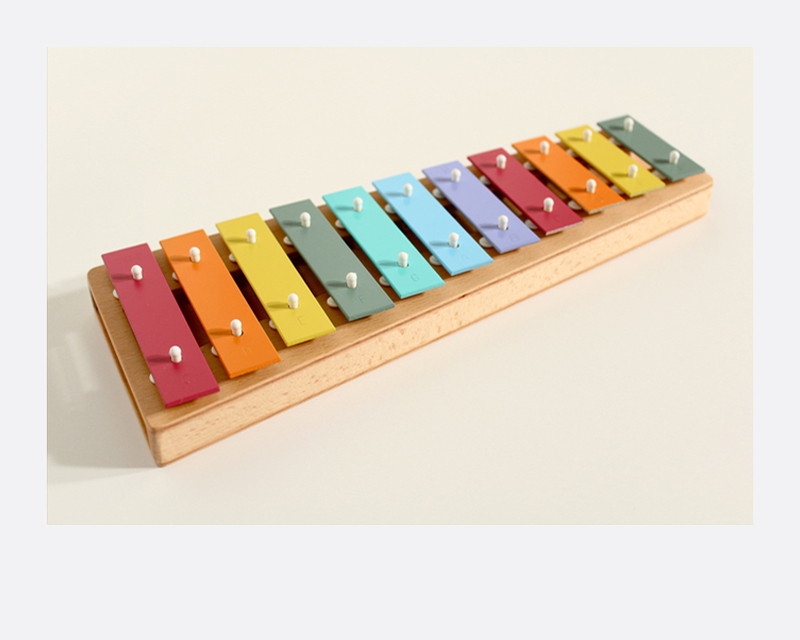 The first glockenspiel was gifted to a children’s community centre in Moriya, completing an act of exchange in which the artist takes and gives back to the source of his inspiration. Ang Song Ming (b. 1980, Singapore) graduated with a Master’s degree (Distinction) in Aural & Visual Cultures from Goldsmiths College in London. His works have been presented at the 3rd Singapore Biennale, Museum of Contemporary Art (Sydney), Künstlerhaus Bethanien (Berlin), Haus der Kulturen der Welt (Berlin), and curated sections of Art Basel Miami Beach and Art Stage Singapore. Ang was conferred the Young Artist Award in 2011 by the National Arts Council of Singapore.